One of the most recognised applications of bonded leather is as reinforcement / fillers used inside the leather products. Regular Interlining is used where the product needs greater stiffness and body. Provided in thicknesses from 0.40 mm to 3.50 mm in form of sheets. Durasoft Interlining is ideal material when the product needs greater softness and body. 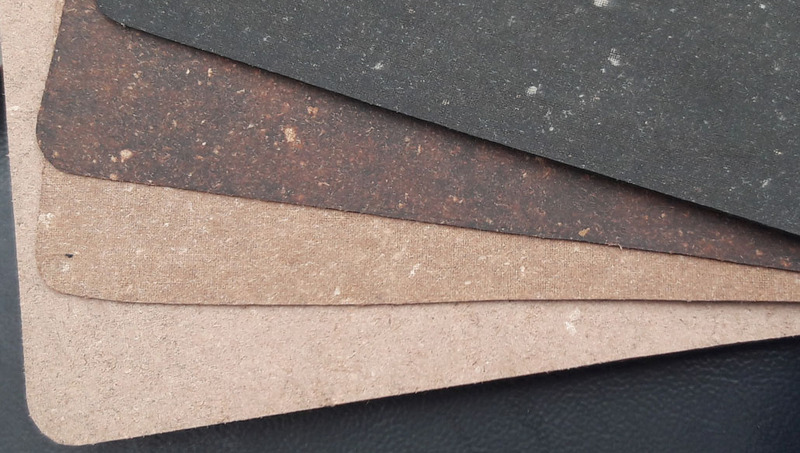 The Bonded Leather produced by us can be used in practically, all applications where leather is used and therefore, is an important raw material in Footwear and Leather goods industry. 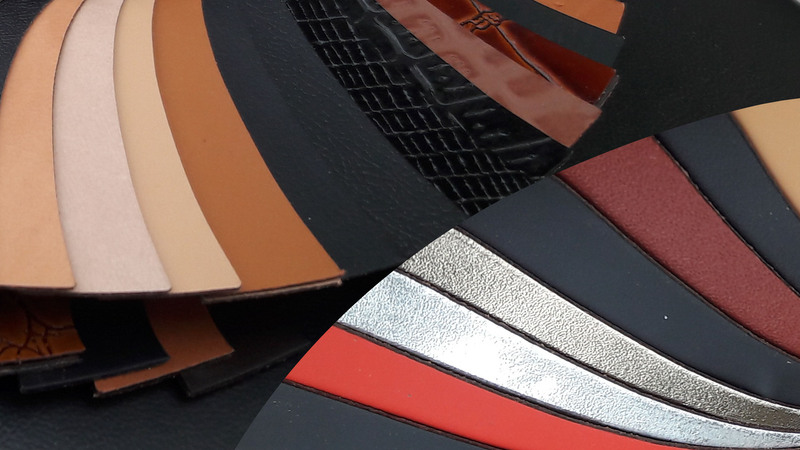 Due to scarcity of leather worldwide, it is increasingly being substituted with Bonded Leather expecially for insoles, bottom soles counters and toe puffs. uppers of open sandals, book binding, stationery items, leather goods like purses, wallets, jewellry boxes, hand bags, sunglass cases, watch straps, etc.